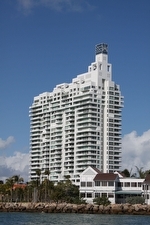 The South Pointe Tower in Miami Beach is a 25 story building within the South Beach area. It is in fact one of the southernmost buildings in the city and is comprised of 208 Miami Beach condos for sale available with the choice of one, two, three or four bedrooms. Tropical landscaping and lush gardens are part of the South Pointe Tower condo experience which also includes a pair of swimming pools, a modern fitness center, sauna, jacuzzi, two tennis courts, a multipurpose room, library, billiards and much more. The units of South Pointe Tower have at least 850 square feet of living area and come with a number of contemporary features which include floor to ceiling windows, private balconies and large terraces if you opt for one of the corner units. 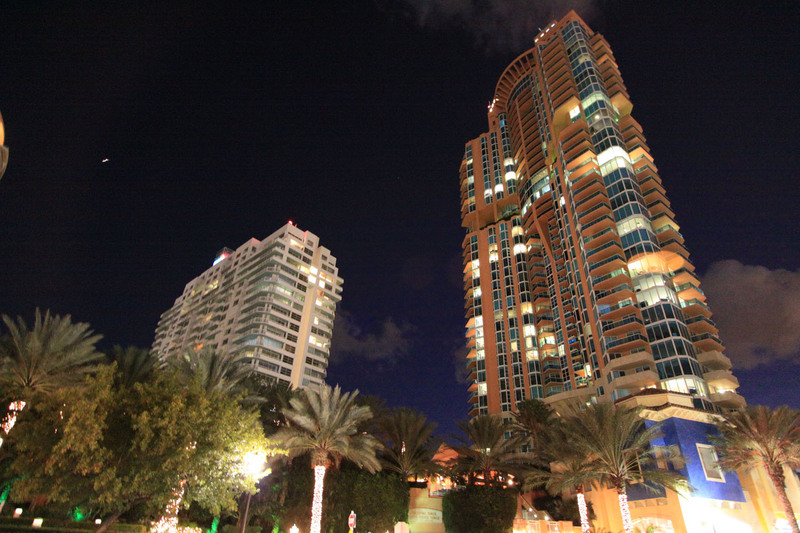 The location of South Pointe Tower within South Beach allows residents to walk to many of Miami Beach's most famous places like Smith & Wollensky to the south and classic Joe's Stone Crab just a block or so away to the northwest. 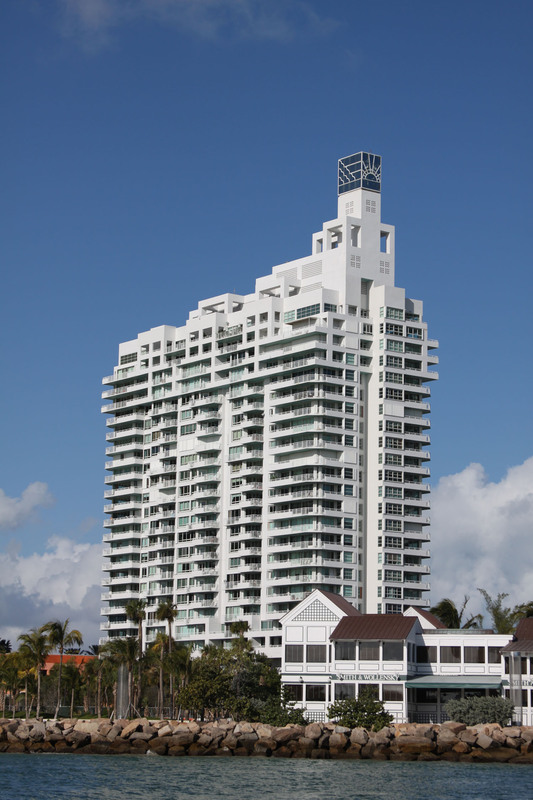 Also nearby is Nikki Beach Club or you can always visit Ocean Drive, Lincoln Road and the beach itself near South Pointe Tower.